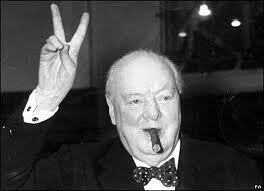 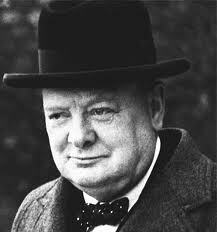 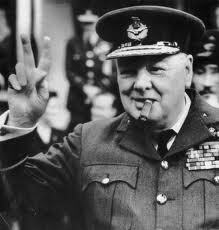 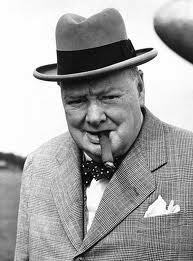 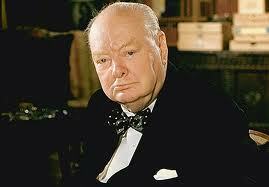 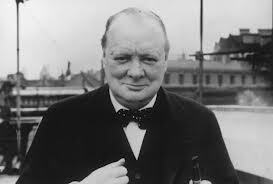 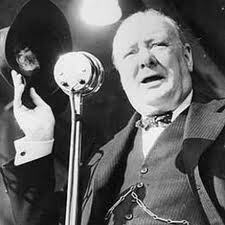 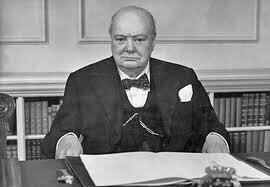 Sir Winston Churchill was an English statesman and author, best known as Prime Minister of the United Kingdom during the Second World War. 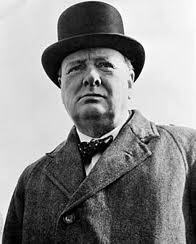 Well-known as an orator, strategist, and politician, Churchill was one of the most important leaders in modern British and world history. 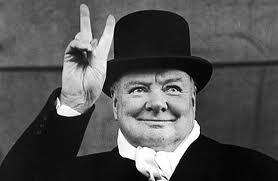 He left us with a treasure trove of humorous and insightful quotes.